I was holidaying with Carolyn on the Island of Majorca, just off the coast of Spain. 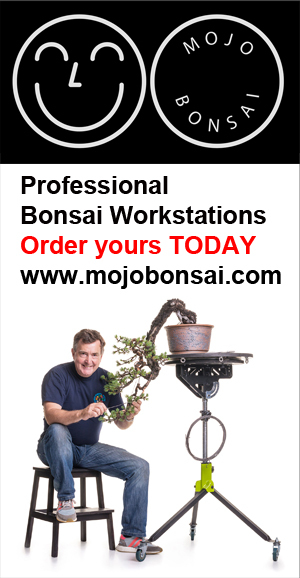 Angel Mota invited me visit his garden and take a look at the spectacular Olive bonsai that he works. His house and garden is in the Capital Palma and we spent a few hours discussing ideas and swapping Yamadori hunting stories. Angel was very generous with his time and his hospitality unmatched. Note: Angel won the very First Ginkgo Award in 1997 with an Olive and the very last Ginkgo Award with his fine display of Olive Bonsai.